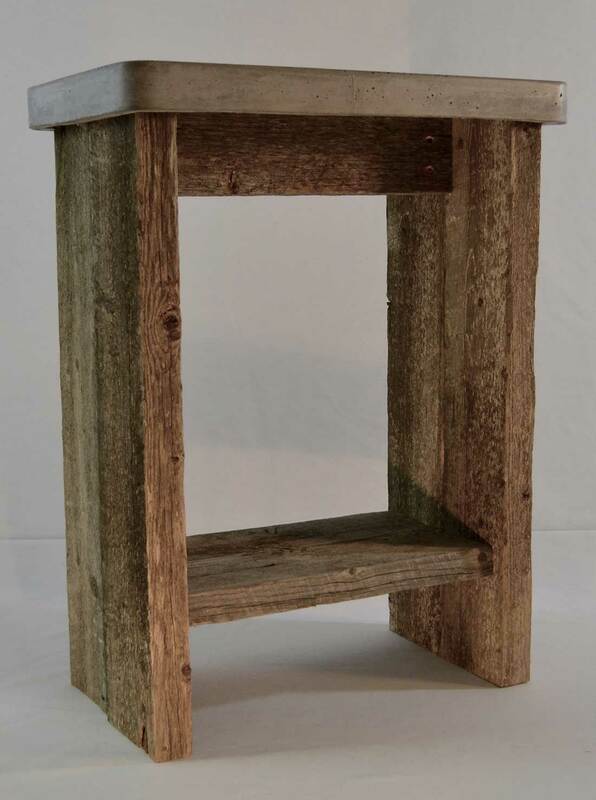 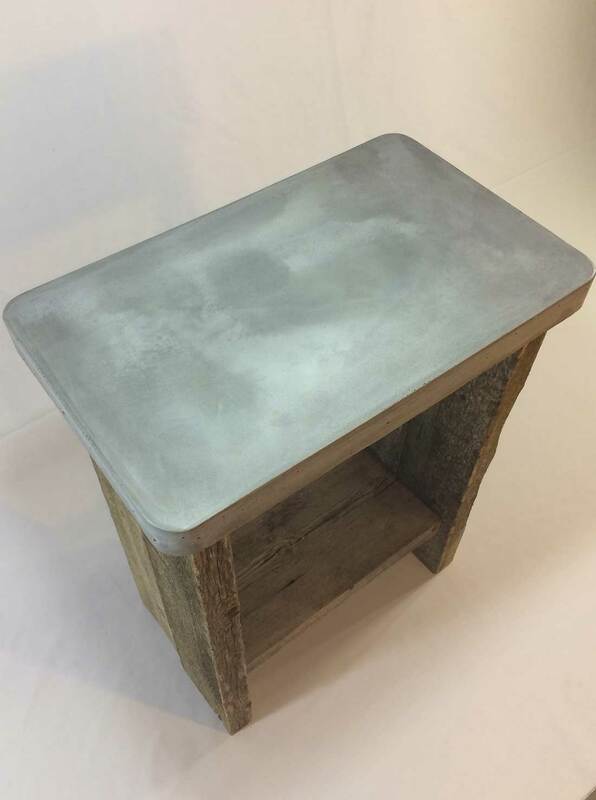 New meets old with our beautifully beefy barn wood / concrete side table. 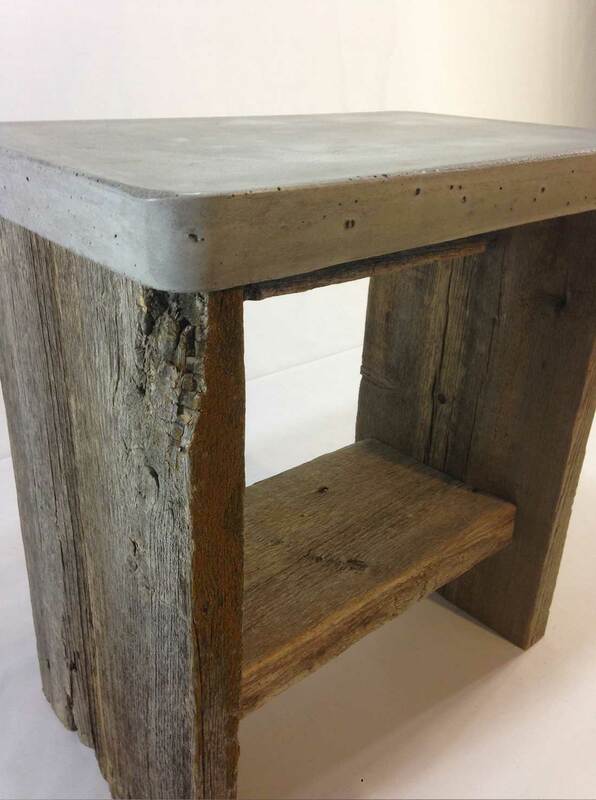 Glass fibre reinforced concrete provides an incredible strength while complimenting the 80+ year old salvaged wood. 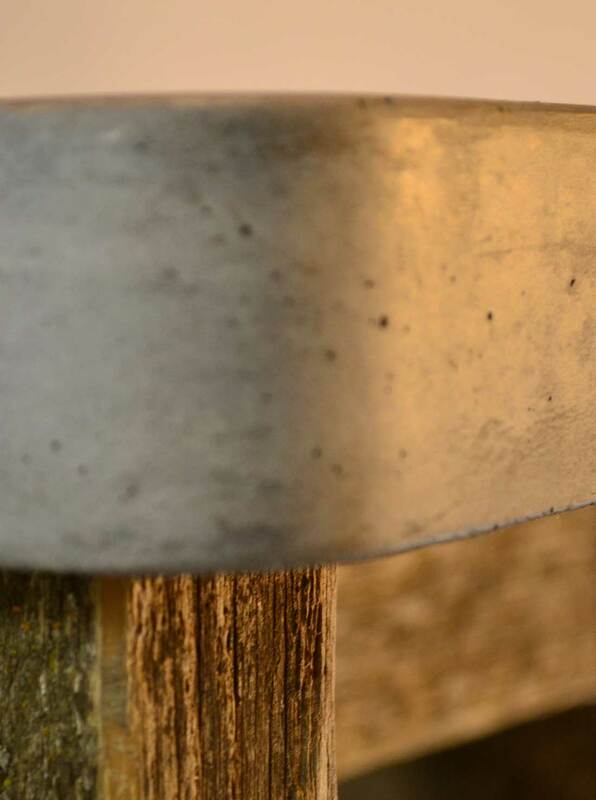 Concrete is triple sealed with a matte finish.